A new setting for 5E. Including new races, classes, spells, magic items, monsters, mechanics, and universe! 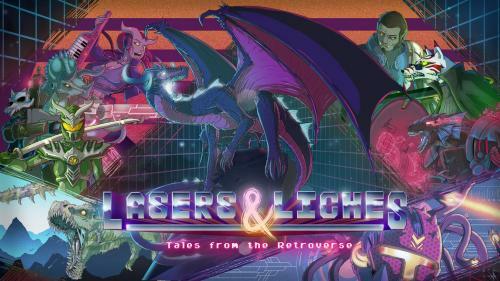 The Retroverse lives!